How about a fun night-time bike ride? (SPOT.ph) On March 28, Saturday, from 8:30 p.m. to 9:30 p.m., Metro Manila—and the rest of the world—will be enveloped by darkness. Not because of a power shortage (*crosses fingers*), but because we're commemorating Earth Hour. Turning off the lights may not sound like it would have much of an effect on the Earth, but here's the thing—it's a reminder that there are little things you can do every day that can add up to making a big difference, whether it's making sure to bring a reusable water bottle to work or planting a tree every year on your birthday. 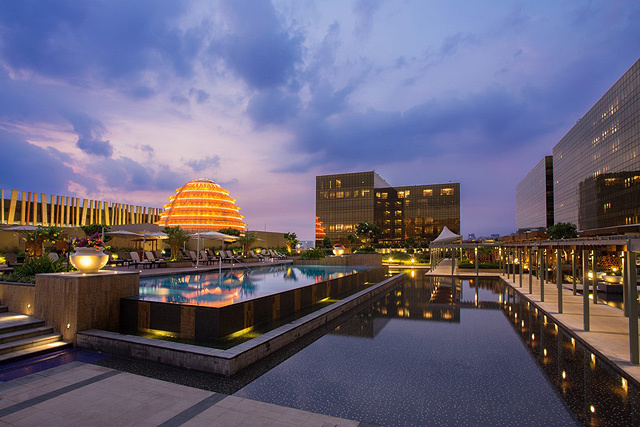 Cocoon Boutique Hotel, which dubs itself "the country's first truly eco-friendly deluxe boutique hotel," celebrates its advocacy to help preserve the environment by participating in the annual Earth Hour. Before 8:30 p.m., invited guests like Ramon San Pascual from Health Care without Harm, George Delarama from the Pasig River Rehabilitation Commission, and Edgardo Tongson from World Wide Fund for Nature will be sharing their respective organizations' sustainability practices. Then, you can listen to performances by Ukulele Underground Philippines and Esremborak and enjoy some cocktails at the pool deck while the lights are switched off. 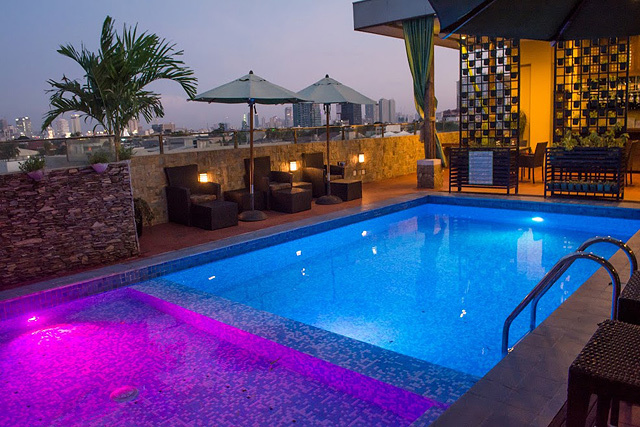 Cocoon Boutique Hotel is at 61 Scout Tobias Street corner Scout Rallos Street, Laging Handa, Quezon City. 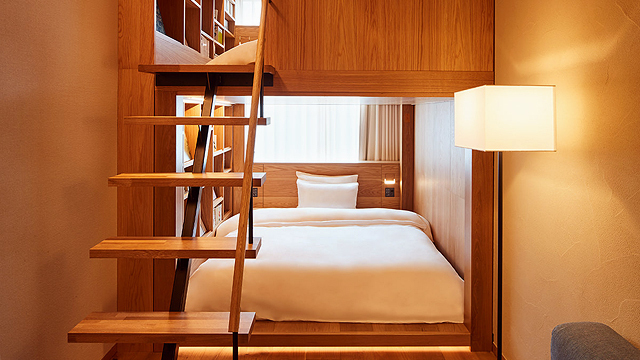 For more information, visit Cocoon Boutique Hotel's website. At Nuvali City's Night Ride, you can save the planet in two ways: Ride a bike (and promote eco-friendly transportation) plus switch off the lights (and reduce unnecessary energy usage). 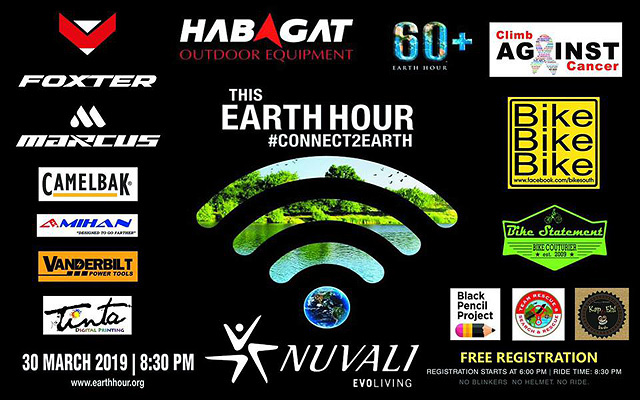 Registration starts at 5 p.m. at Evoliving Center, while the ride-out starts at exactly 8:30 p.m. during Earth Hour. Just don’t forget your blinkers and helmets! Three bikes and other amazing prizes will also be raffled off. Evoliving Center is in Nuvali City, Santa Rosa, Laguna. For more information, follow Bike Bike Bike - The Bikesouth Warehouse on Facebook. 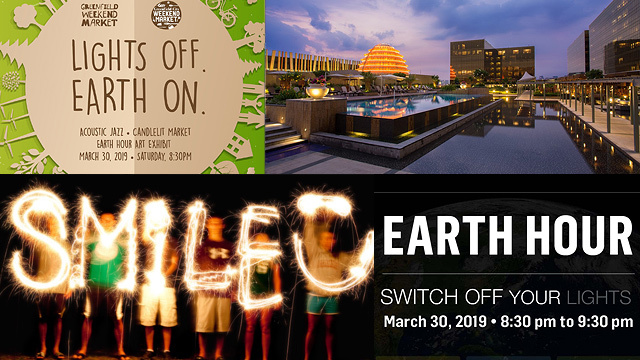 Book a room at New World Makati and have a barbecue with unlimited cocktails during their annual celebration of Earth Hour. Bar Rouge is offering a 50% discount on local beers, selected wines, and spirits from 5 p.m. to 9 p.m. Saving the planet? We'll drink to that! New World Makati Hotel is at Esperanza Street corner Makati Avenue, Ayala Center, Makati City. For more information, visit New World Makati Hotel’s website. Whether you have a fancy SLR or a high-powered smartphone, Earth Hour is the perfect time to practice your low-light photography skills. 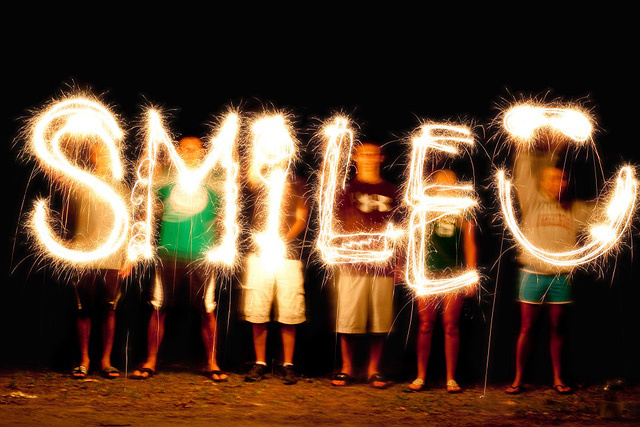 Go crazy with light painting or experiment with slow shutter speed while you capture an image of the stars. Thirty minutes before the ceremonial switch-off, 200 employee-volunteers from the hotel and a contingent from Bantay Kalikasan will be walking around the property as a symbol of solidarity towards the preservation of the environment. They will also be turning off the lights of their "Fortune Egg" dome, now an unmistakable landmark in the boulevard area, at exactly 8:30 p.m.
City of Dreams is at Aseana Avenue corner Roxas Boulevard, Entertainment City, Tambo, Parañaque City. For more information, visit City of Dreams's website. Greenfield Development Corporation and World Wide Fund for Nature Philippines team up to campaign against the use of plastic through the hashtag #AyokoNgPlastik. 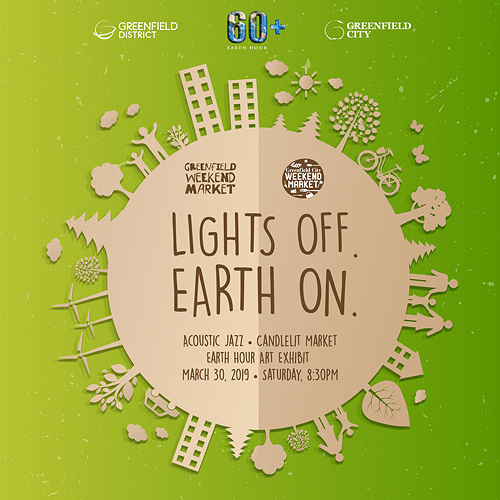 At 6 p.m., they will unveil an exhibit featuring Harryn Torres, Arman Guitering, Lloyd Lusica, and Jet Bernal on art and sustainability at Greenfield District in Mandaluyong City. There will also be a commitment board where you can write your messages of support using glow-in-the-dark paint and pens on a blackboard—no sticky notes, of course. Greenfield District is at Mayflower Street, Mandaluyong City. For more information, follow Greenfield City on Facebook. You've probably Konmari'd your closets by now, and have bags of used clothes lying around the house. Araneta Center can take these off your hands with a donation drive that runs from March 30 to April 13. Every three-kilogram package entitles the donor to one raffle entry for a chance to win either an LG G6 phone or an overnight stay at Novotel Manila. All donated clothes will be for the benefit of Caritas Manila. The donation booth is located at the Gateway Mall Activity Area. Gateway Mall is at the Araneta Center, Cubao, Quezon City. For more information, follow The Araneta Center on Facebook. On March 29, the Moon and planet Saturn will be so near each other that you can see them within the field of view of a telescope or through a pair of binoculars. If you're lucky, you can still catch this astronomical event in the evening of March 30—when all of Metro Manila is in the dark, perfect for stargazing. 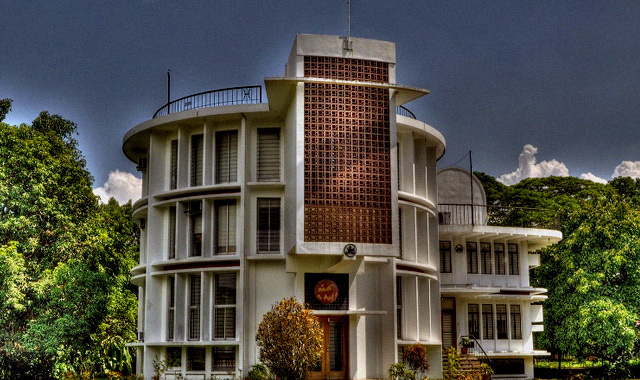 Manila Observatory is at Father Masterson Drive, Ateneo de Manila University, Quezon City. UP NISMED Observatory is at Quirino Avenue corner Velasquez Street, University of the Philippines - Diliman, Quezon City. 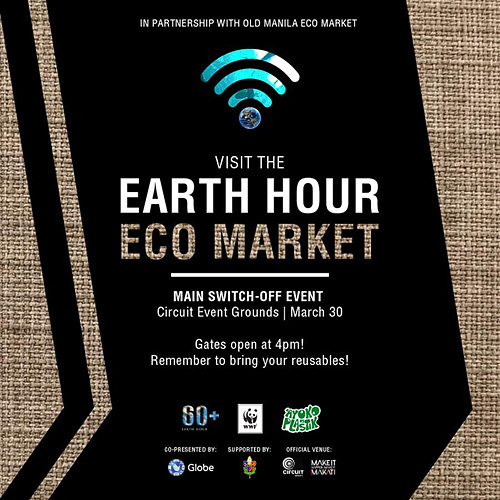 Aside from the main switch-off event at 8:30 p.m., Circuit Event Grounds in Makati is also hosting the Earth Hour Eco Market. It will feature local brands that sell steel straws, wooden cutlery, shampoo bars, bamboo chopsticks and other products that do not only minimize plastic waste, but also promote Filipino creativity and innovation. Gates open as early as 4 p.m.
Globe Circuit Event Grounds is at Circuit Makati, Makati City. 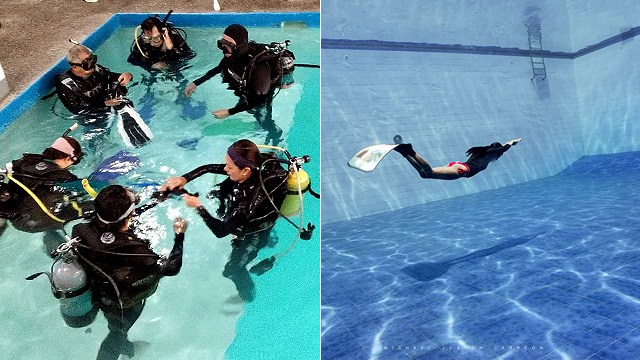 For more information, follow Circuit Makati on Facebook. Watching a movie under the stars is not only incredibly romantic, but also a welcome change of scenery. 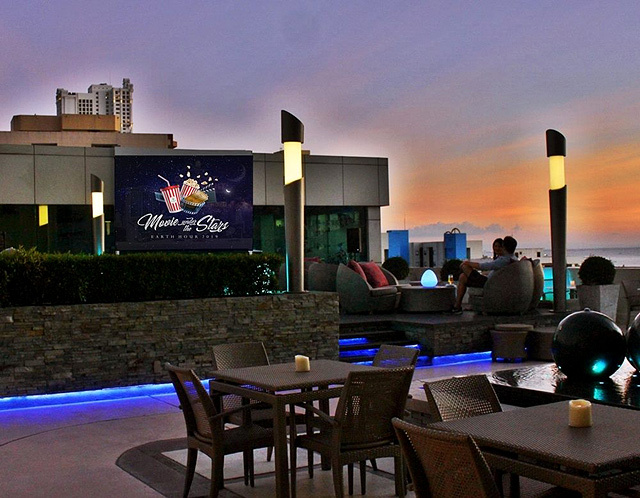 At Pan Pacific Manila, you can enjoy unlimited pasta and wings while catching a film by the roofdeck pool from 6 p.m. to 8 p.m. Popcorn included, too! Pan Pacific Manila is at M. Adriatico Street corner Gen. Malvar Street, Malate, Manila. For more information, follow Pan Pacific Manila on Facebook.